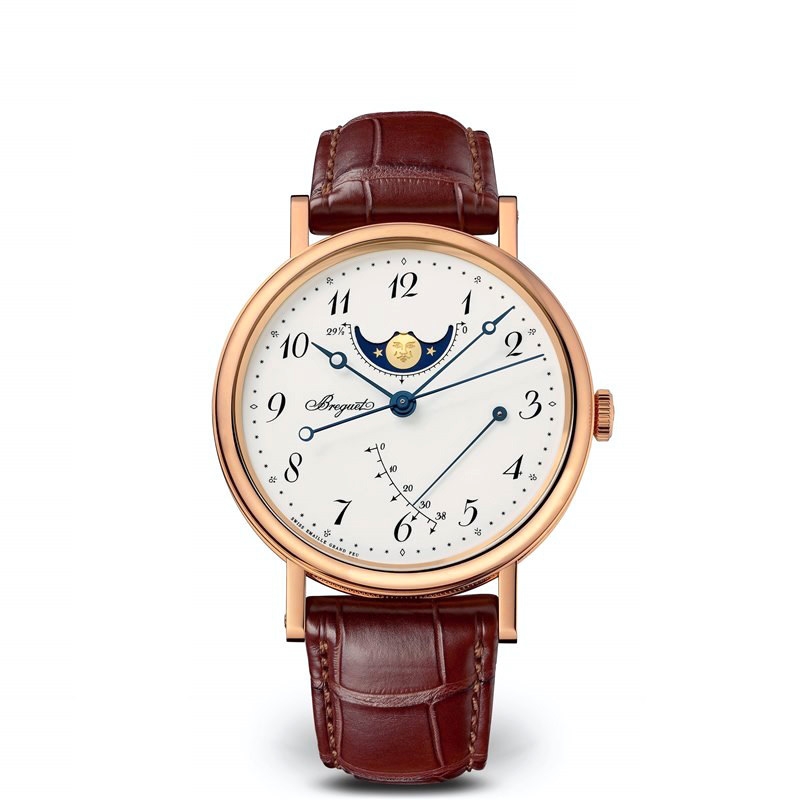 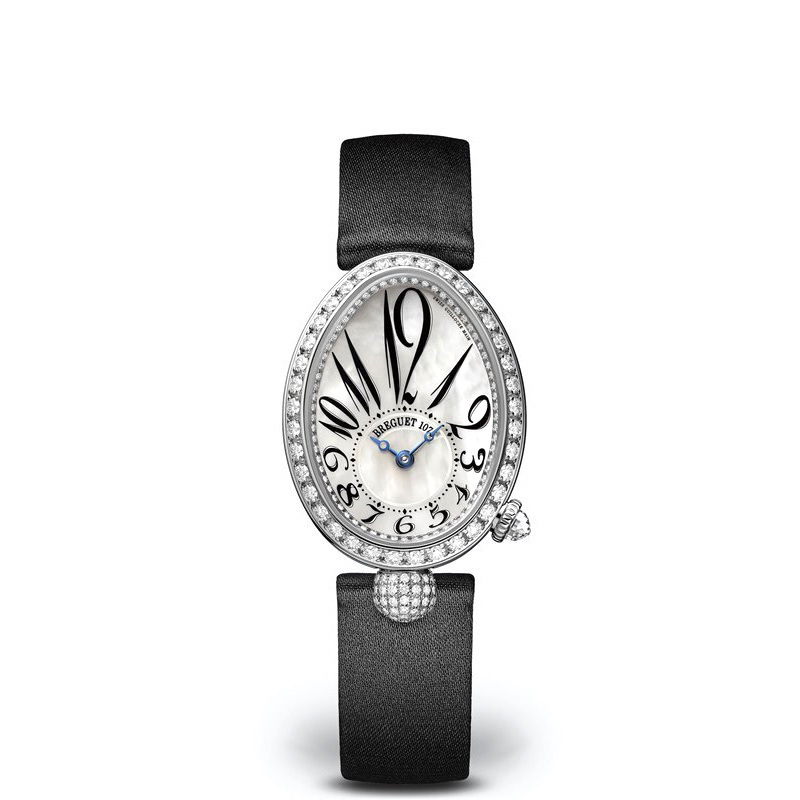 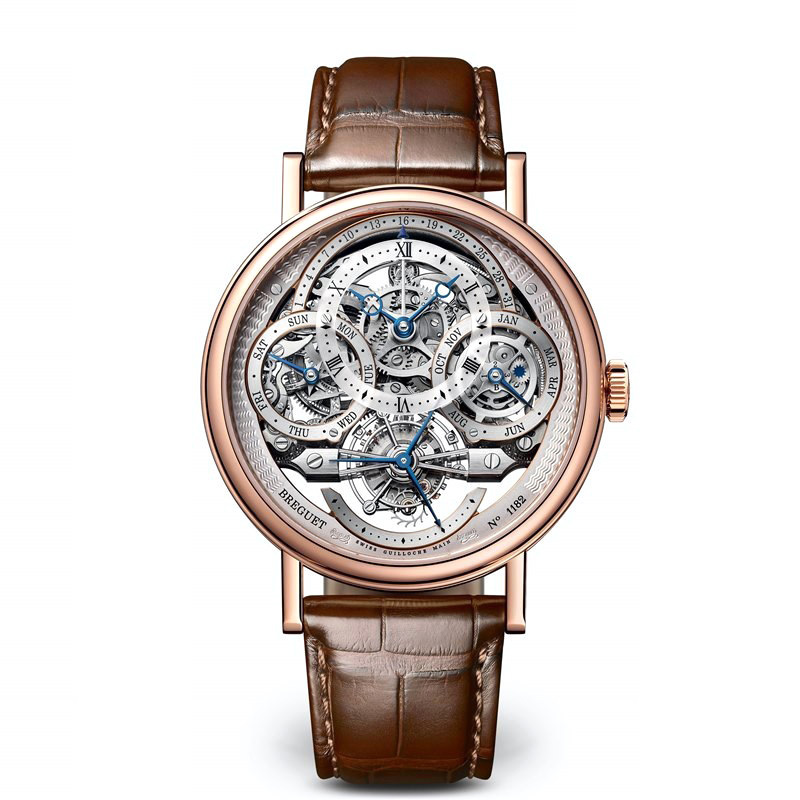 As a brand that represents a great historical and cultural heritage as well as avant-garde technology, Breguet has always had a fascinating ability to innovate. 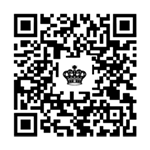 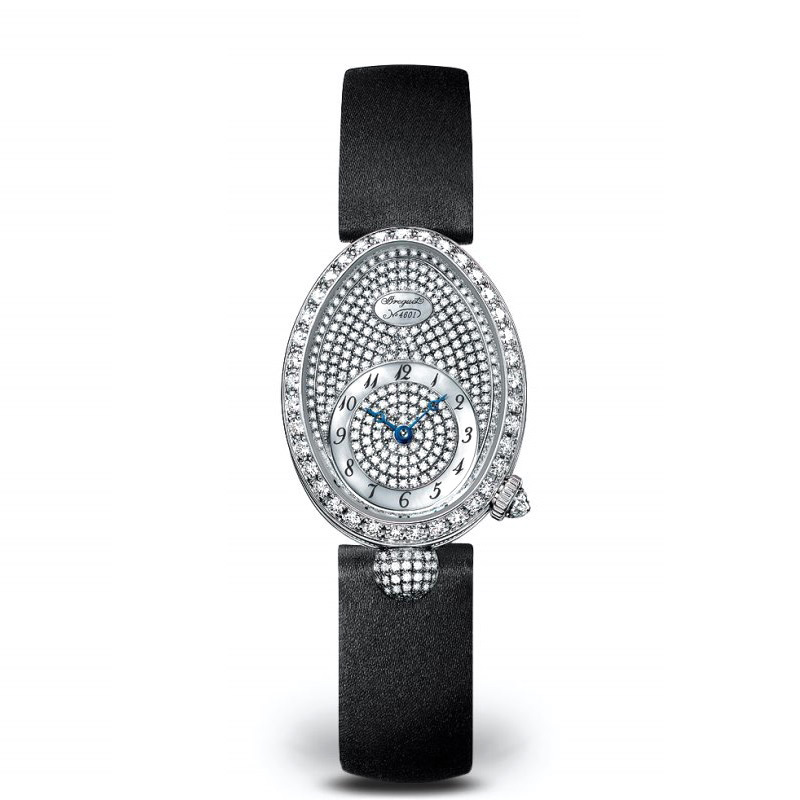 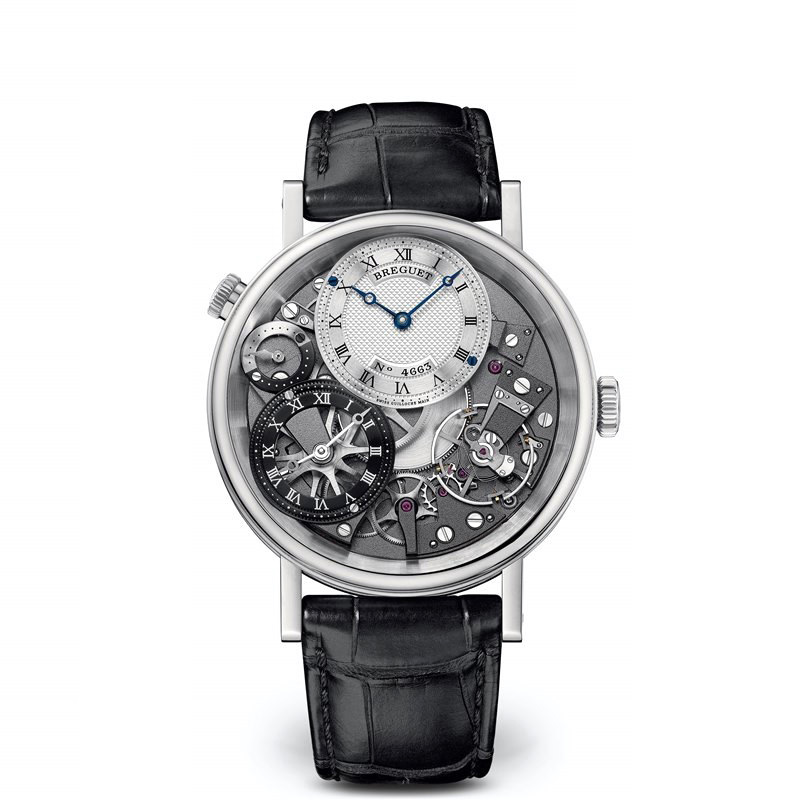 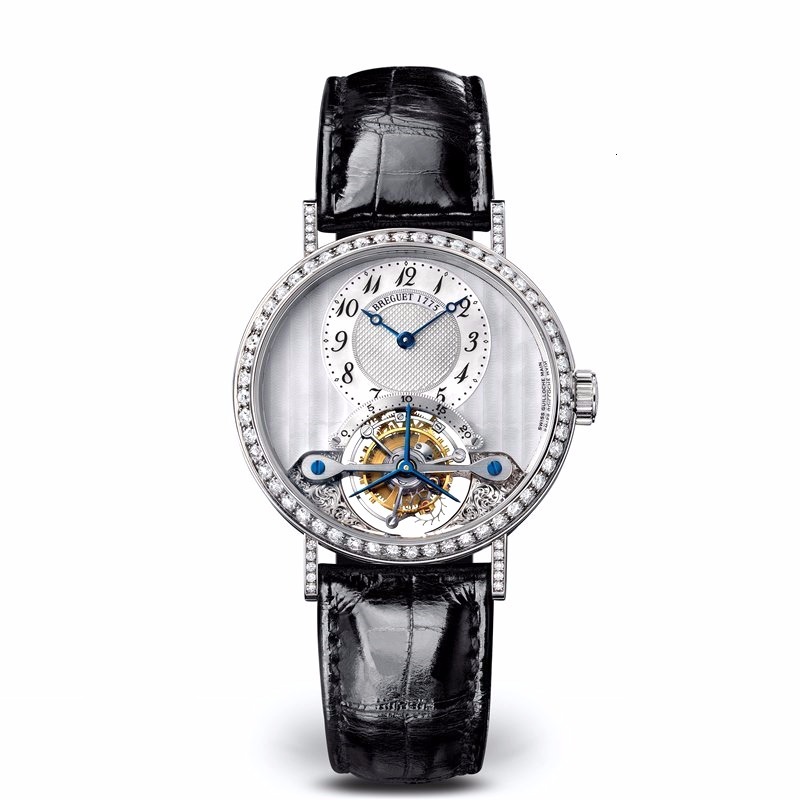 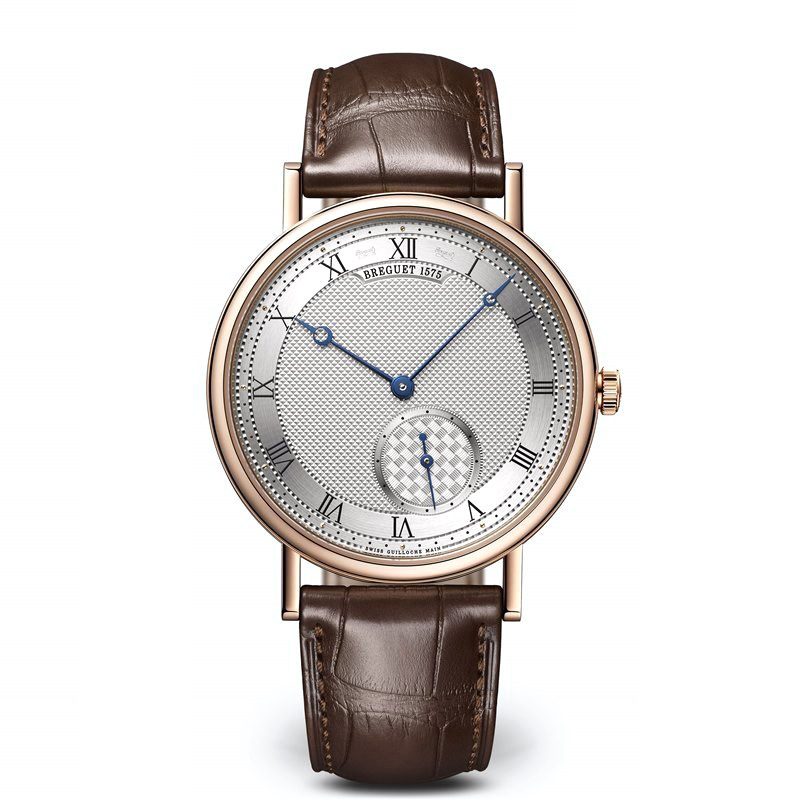 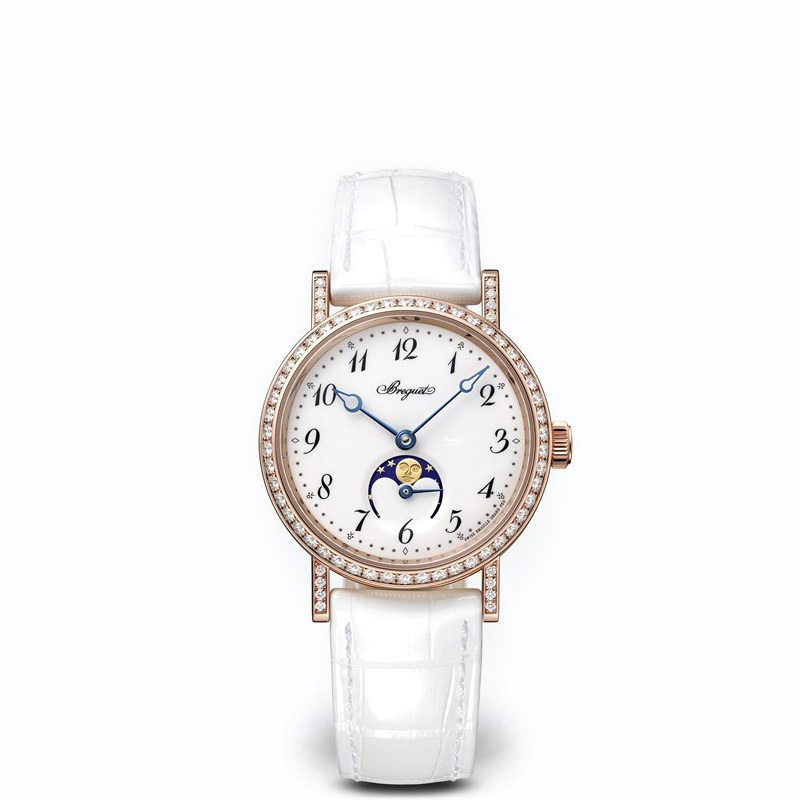 It owes its place in European cultural history to its prodigiously inventive founder, Abraham-Louis Breguet, and its position as a benchmark of Fine Watchmaking to its astonishingly skillful master watchmakers of today. 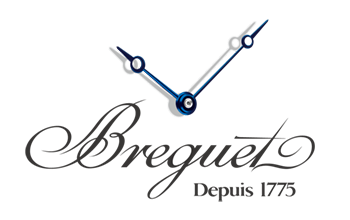 At a time when everybody ¬- companies as much as individuals - seems keen to explore their roots, Breguet’s countless treasures illustrate the most beautiful history that any watchmaking brand could wish to have.